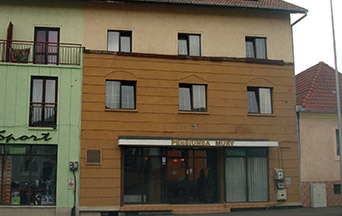 Near the old downtown of Brasov, overlooking the Tampa peak and the Warthe hill, in a clean, fresh air area, the pension situated near the Romanian Orthodox Church and the Evangelic Church on the Cetatuia hill, surrounded by old German houses, is a stimulation to meditate on the diligence employed by the citizens who built this beautiful city. With over 26 years of expertise in the area, this pension is the result of the dedicated work of its two managers. 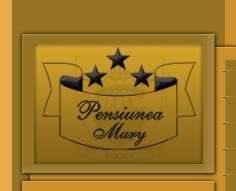 Mury Pension is the ideal choice, offering the peace and comfort you need.